This entry was posted in Uncategorized on July 18, 2018 by InTuneAdmin. 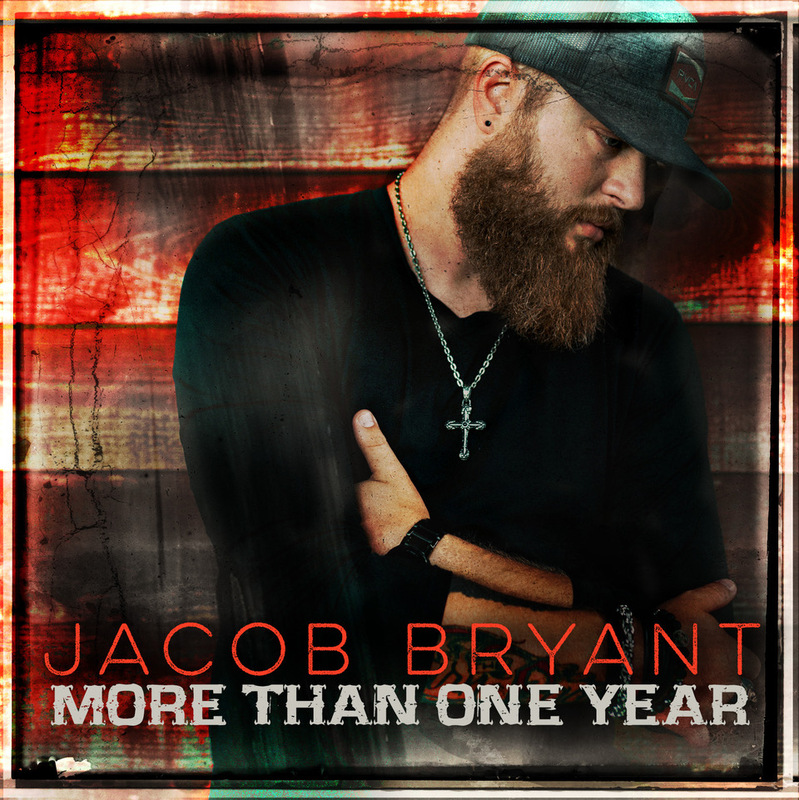 “More Than One Year” was released July 13th and is the second single to be released from the new album! “Pour Whiskey On My Grave” was the first single release, already in regular rotation on Kicks 101.5 Atlanta and various other stations around the U.S. We are excited for fans to hear “More Than One Year” and more new music as we get ready for the album release!